You will find a full line of BeA upholstery tackers and fine wire, light wire or medium wire staplers. 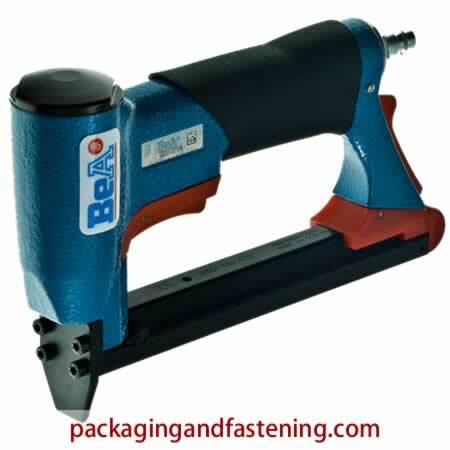 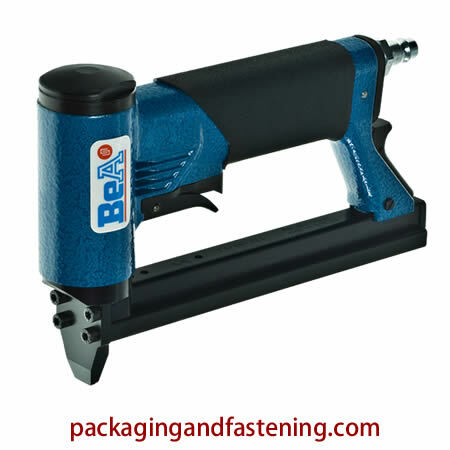 Order BeA upholstery tackers, outward clinch and more fine wire staplers and BeA type staples. Check out our 71 Series staplers, 80 Series tackers and 97 Series staplers on-sale. 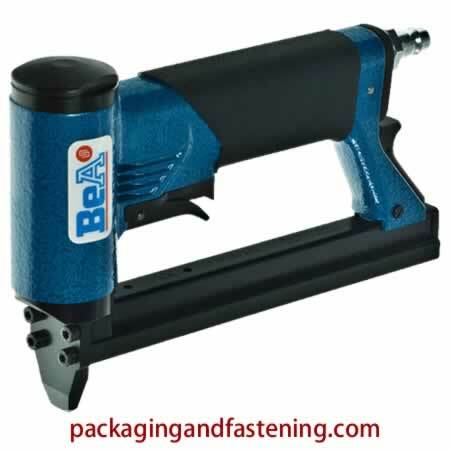 Buy medium wire 95 style staplers to drive fine wire furniture fasteners. 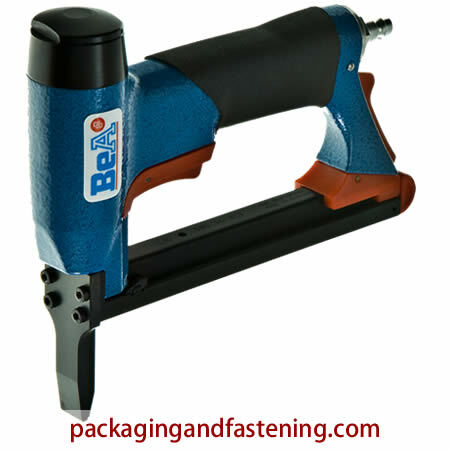 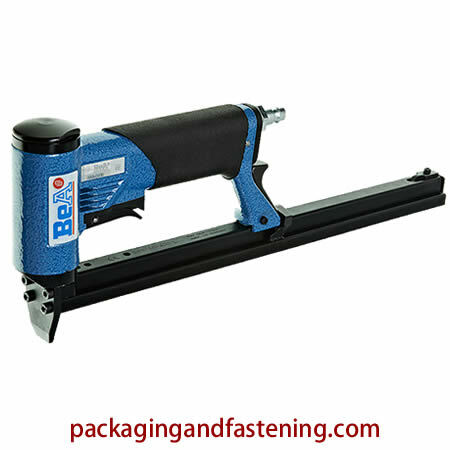 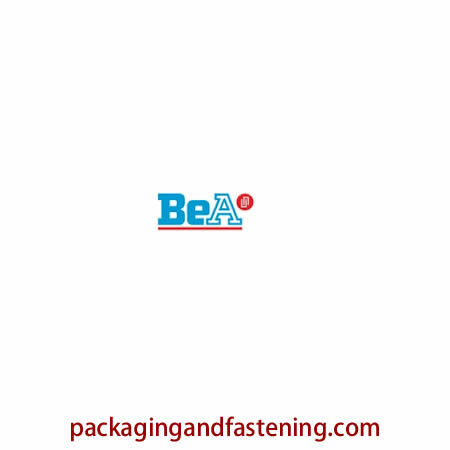 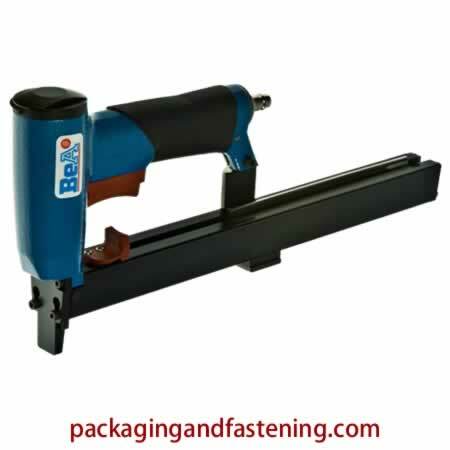 BeA staplers and BeA style staples for furniture, industrial packaging, retail packaging, tagging, bagging, outward flare stapling of insulation or foam plus many more construction applications are available here now. 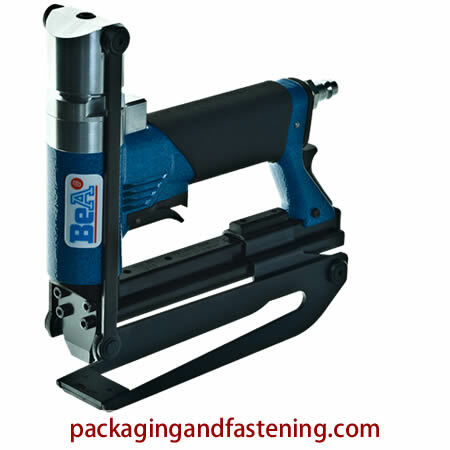 Get fine wire staples, light wire and medium wire staples on-sale in our convenient online fastening catalog. 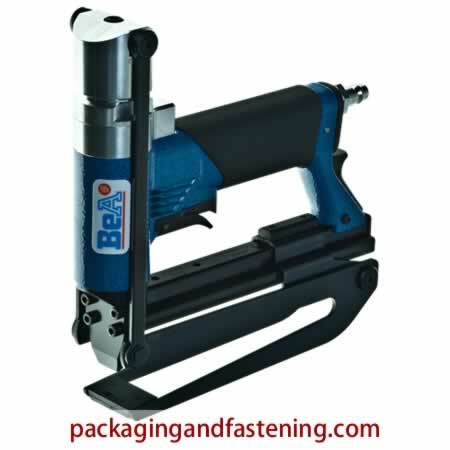 Pneumatic tackers - fine wire staplers are available at packagingandfastening.com online on-sale now. 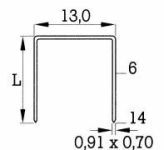 Also available with long magazine. 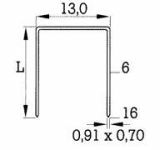 Long magazine 71 series tacker. 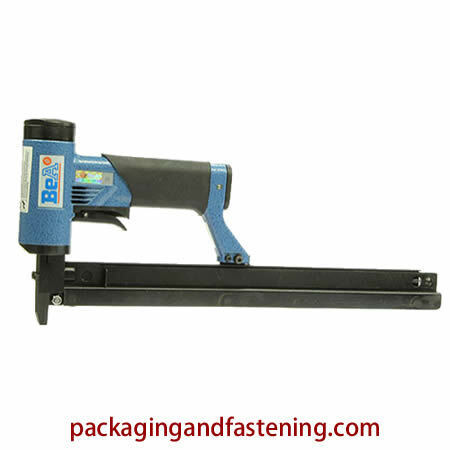 Pneumatic tackers - 80 type fine wire staplers are available at packagingandfastening.com online on-sale now. 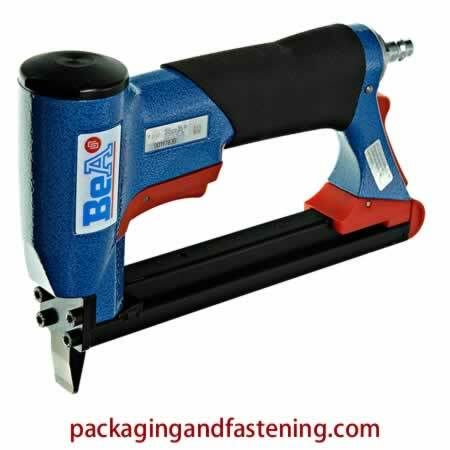 Plier staplers including BeA's 80/16-419P plier stapling tool fastens 80 series fine wire staples. 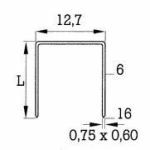 for staples type 80 from 10 - 25 mm. 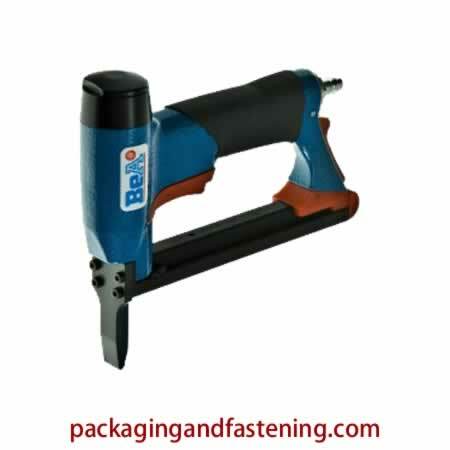 This plier is ideal for many packaging uses. 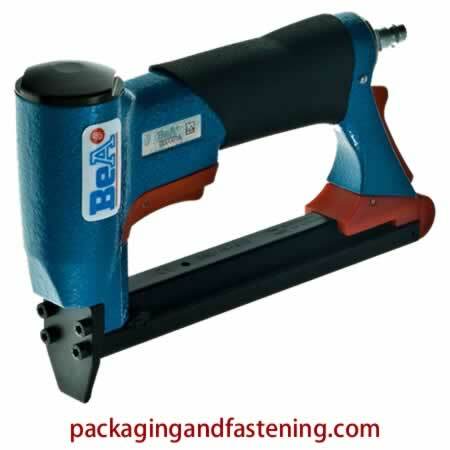 Also availabe with long magazine. 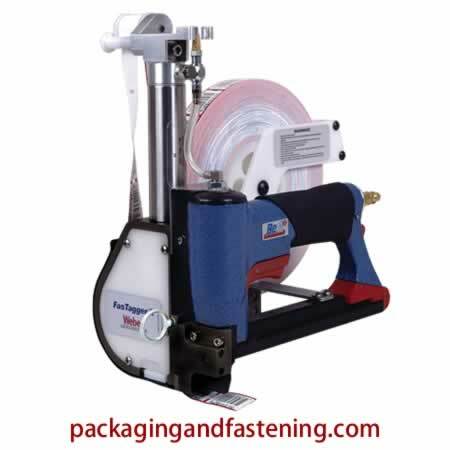 Automatic tacker for 95 type staples. 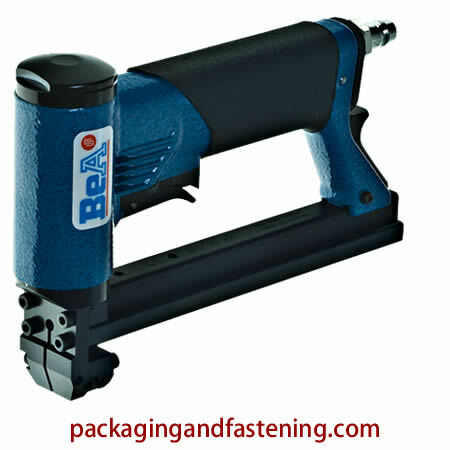 Two stage trigger allows for placement of a single fastener or auto-fire. BeA's 95/14-455AL is a excellent for insulation. 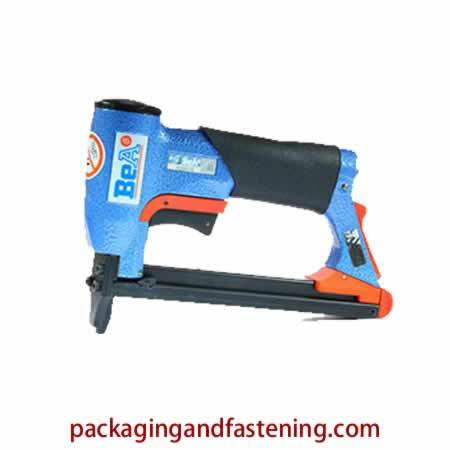 Automatic with long magazine 95 series tacker..
Also availabe with safety yoke. 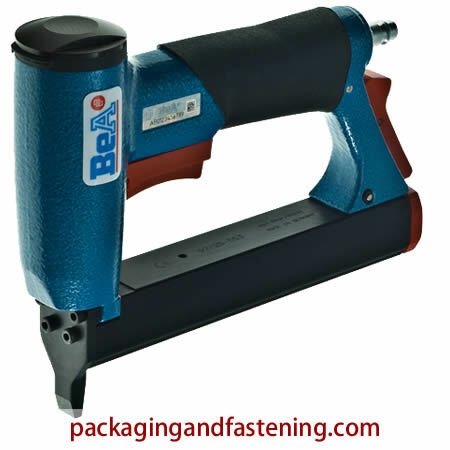 Compact and accurate 95/16-418P pneumatic plier staplers for clinching materials together. 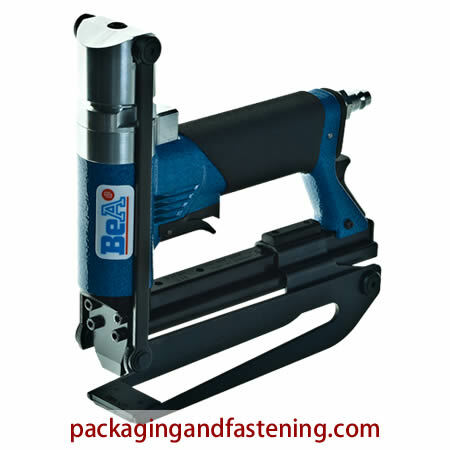 Compact and accurate pneumatic 95/16-418PL long magazine plier for clinching materials together. Long magazine 95 series plier stapler. The BeA 97/25-203 stationary unit can be mounted on a table or a stand, providing hands-free operation. 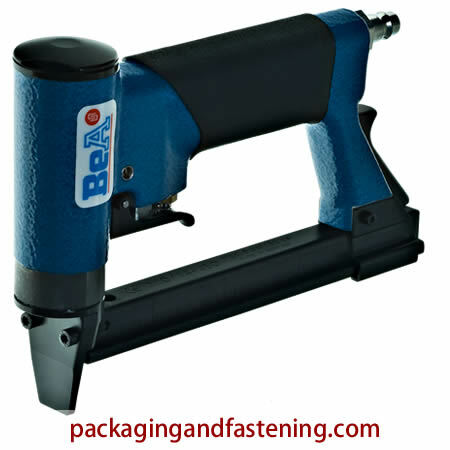 The tool is actuated simply by pushing the work material against the nose. The tool drives type 97 staples in lengths from 3/8″ to 1″. 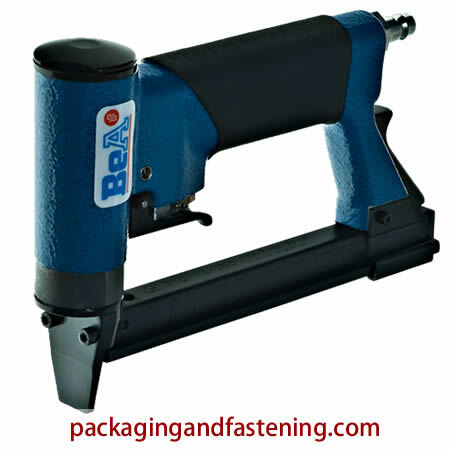 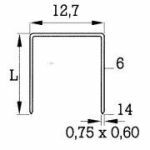 BeA recommends the use of the 14400151 block out nose for staples 5/16″ in length and shorter.